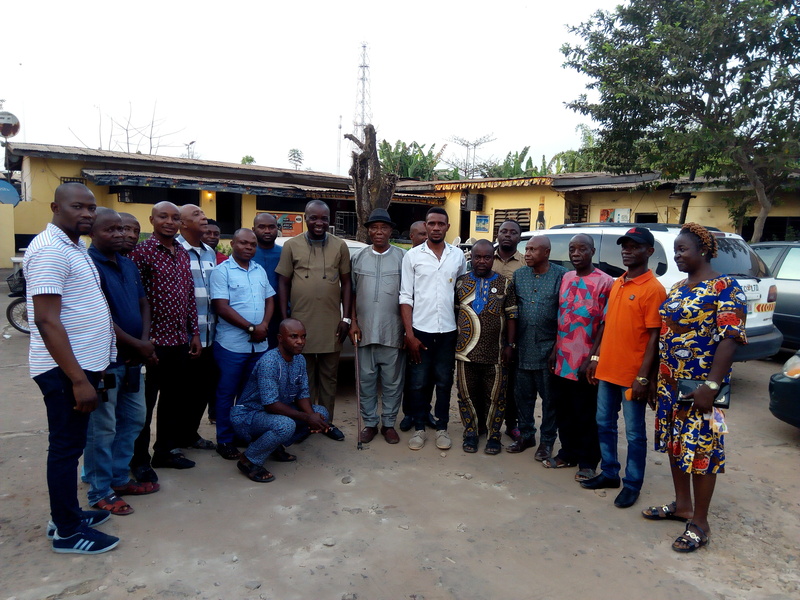 12 LGA chairmen of UPP and members of the State working committee shortly after a meeting with Orlu zone Senatorial candidate,Comrade Precious Nwadike and House of Assembly candidate for Orlu LGA,Hon Ugochukwu Okoro. 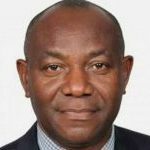 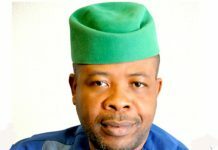 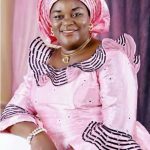 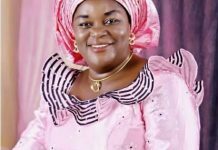 The Orlu zonal chapter of the United Progressive Party (UPP) has planned to hold a mass road show in addition what the party described as the mother of all rallies in Orlu township in a final bid to drum support for their senatorial candidate, Comrade Precious aimed at capturing the seat in a landslide victory. 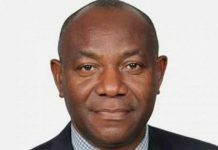 Speaking to the media after a meeting he held in Owerri yesterday, the zonal chairman of the party Ogbuagu Udom Ogidi revealed that everything has been put in place and ready for the mass rally scheduled to hold at the primary school Orlu, next week to be preceded by an all inclusive road walk by vibrant members of the party. 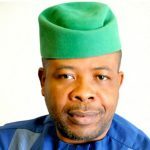 Ogbuage Udom stated that the UPP in Orlu which is made up of mainly young men is poised and determined to deliver their candidate, Comrade Precious Nwadike who he described as a saleable commodity. 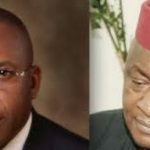 The report of his committee which is very busy preparing for the forthcoming rally, the zonal chairman disclosed that UPP which is mainly made up of young politicians as local government chairmen is fully prepared for the February 16 2019 elections and also ready to carry their gospel to all the nooks and crannies of Orlu zone to show case their candidates. 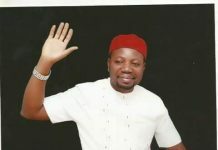 He deposed that they have a more credible and marketable candidate in Comrade Nwadike than other parties whose recycled candidates have nothing to offer than amassed wealth that have made no impact in the development of Orlu zone. 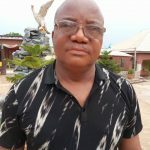 Similarly the party’s Welfare Officer, Sir D.J.C Emenalo who is a member of the forthcoming rally said that UPP has the advantage of having a saleable candidate in Orlu unlike the other candidates who have nothing to offer than primitive wealth. 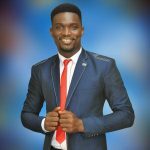 Emenalo who is a writer/columnist, made reference to his recent write-up captioned “wind of change” and advised Orlu people not to make mistakes of the past. 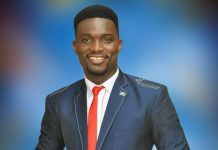 In his contribution the party Treasurer, Tobenna Cleophas assured Comrade Nwadike of total support of Ideato electorate while encouraging him to step up his campaigns in all the nooks and crannies of Orlu come as the people are yearning for him for the desired change. 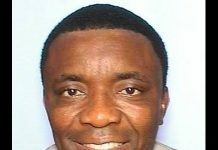 Responding, the candidate commended the committee for their good works assuring them that victory will be their, he urged them not to relent as victory will be the reward of their good work and that in the end Orlu will be better for it. Meanwhile the senatorial candidate had last week, met with the 12 LGA chairmen of UPP and they had selected the committee to plan for the big rally.